Narciso Rodriguez is a hugely popular brand here at Scentstore, with fragrances like ‘Narciso Poudree’ being one of our best selling fragrances and has won number of awards like ‘Best Fragrance of the Year’ and ‘Best Prestige Fragrance’. Also the fragrance ‘Fleur Musc’ which was launched March 2017 and has done extremely well here at Scentstore, as do all his fragrances. 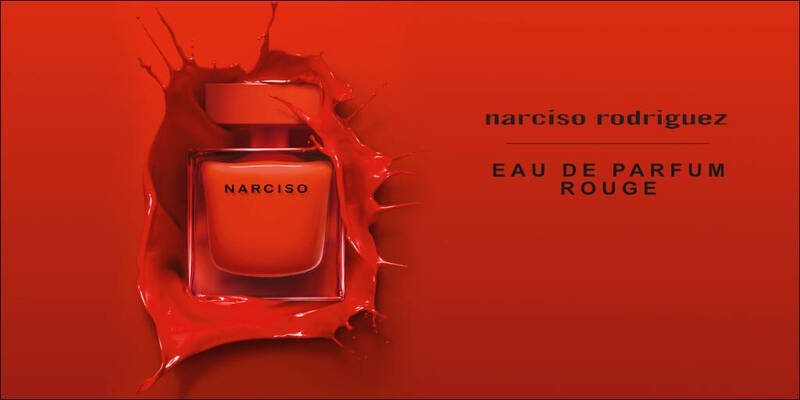 So the newest fragrance to his collection is ‘Narciso Rouge’, a sublimely seductive, mysterious and passionate perfume. This fragrance was created to be the most intense fragrance of his collection. With a bold, bright red bottle, it’s not one to be missed. 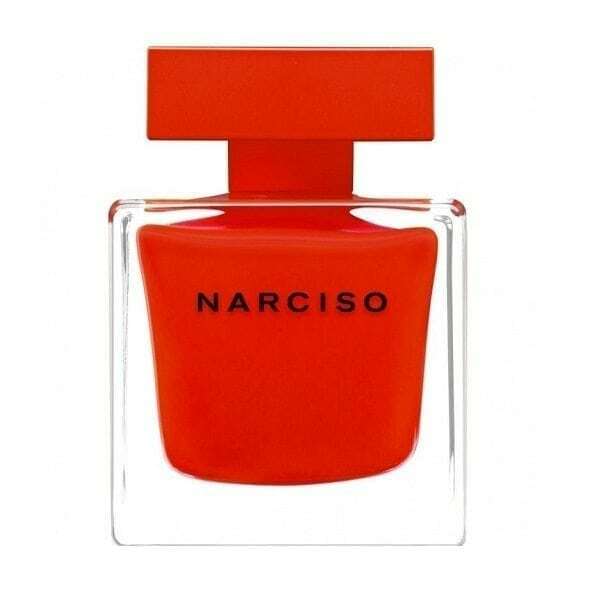 As it’s part of the ‘Narciso’ range, it comes in the signature square, cube liked bottle, with the rectangluar, matte red lid, with the name printed in stand out black letters. It sits perfectly in with the Narciso Rodriguez range of fragrances. With that musky heart which is the signature for all of Narciso Rodriguez perfumes, it is enriched with a warm bouquet of Bulgarian Rose and Red Iris in the top of the fragrance. A very ambery – woody note in the base, which includes Vetiver and White and Black Cedar wood. A lovely soft and gentle fragrance but truly long lasting. This fragrance is avaiable in a 30ml, 50ml and 90ml Eau de Parfum Spray. If you like the Narciso Rodriguez range of perfumes, you’ll definitely want to add this to your collection.